Our dairy has transformed in many ways since I returned home from college. I have been out of college now for six years. It definitely doesn’t feel that long, but I guess that’s how life goes. When I was in high school, my dad made me come home straight from school, clock in, and start feeding calves. After I graduated from high school, I moved away to attend college. It was about a three and a half hour drive, and for the first two years I made that trip back and fourth just about every weekend to work on the farm. The last two years of college I worked at the UGA (University of Georgia) Dairy in Tifton, right up the road from school, so I didn’t get to come home as much. Almost every kid learns to love their time away at college, and so did I. At the time, I wanted to keep going for my master’s degree, but my dad wouldn’t have it. He needed me to come back home and help out on the farm. So I packed my stuff after graduation and headed for home. If he would have let me, I would have gladly became a “professional” student. But Dad knew what was best for me, and I think the timing couldn’t have been better. Since I have been home, the dairy has evolved more and more. We have become very technological. We have kept up with the times and moved the dairy to a more economical business. We have become heavily computerized and are currently moving toward a more efficiently run farm. I have seen the business evolve in ways that a lot of older dairy farmers (including my grandfather) would have said was impossible. I can remember seeing my dad go into work before 7 a.m. and not be home until 7 p.m. or even later at least six days a week, if not seven. I am not saying that we don’t still have weeks like that now, but they are few and far between. The newest change that we are currently making is our transition to robots. This will reduce labor costs and make our days even more flexible than what they are now. Instead of tying our daily duties around our milking schedule, this will let us complete those tasks at different times. I know I have mentioned before about taking time off. As I have said, my dad enjoys kayaking, and my uncle golfs. My cousin Josh's wife is still in vet school, so he takes off a good bit to see her, and I enjoy going to the lake. The changes we have made allow us to go and do the things we enjoy off the farm more than we used to. 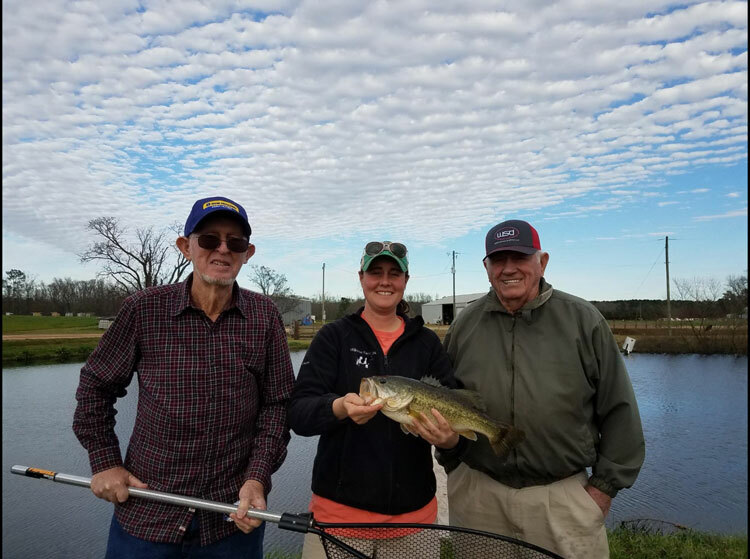 We still absolutely love our careers and wouldn’t change them for anything, but it is nice every now and again to be able to cast a line with my grandparents or take the boat out to the lake!